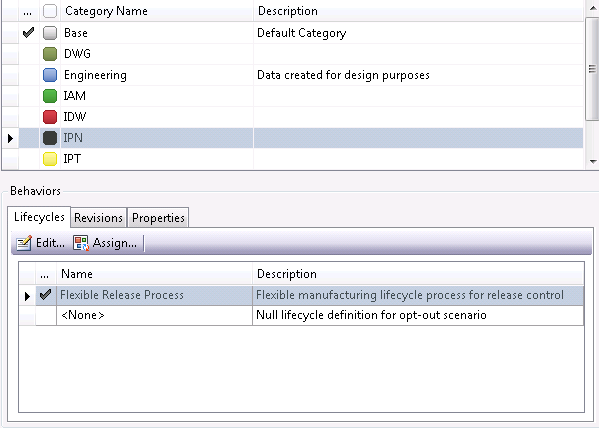 You just moved from Vault Basic to Vault Workgroup or Vault Professional and all files are still in category without lifecycle or revision? 1. First we create some categories and define some rules for them. We should also set default behaviors for the category if we want them to be applied by the vaultRuler, for example we set a default lifecycle (as shown in the picture below). 2. Now it’s time to start the application. We log in with our Vault credentials and then choose our operations. 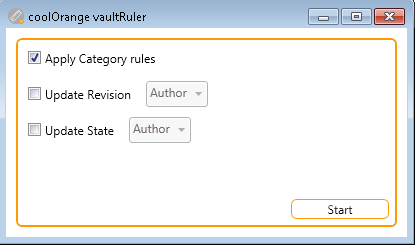 In our case, we only want to apply the category rules, but in case you manually managed revision and state in a custom property, the vaultRuler provides the possibility to update state/revision from a custom property. 3. Then we let the application process our files. It provides an overview on success and failures. That’s it. Easy and quick! I hope you liked the little introduction. Test it and give us feedback! 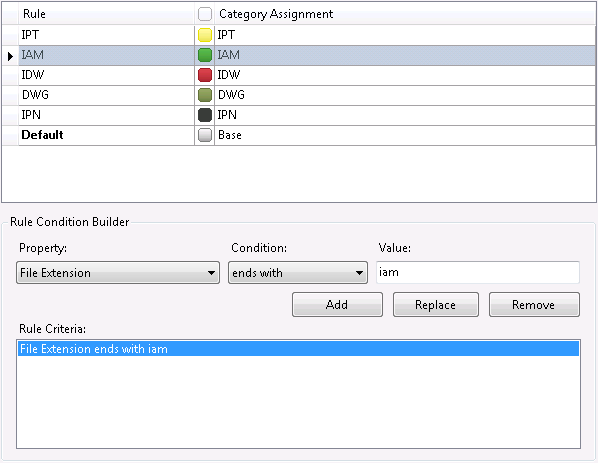 This entry was posted in Uncategorized, Vault API and tagged Category, Migration Suite, vaultRuler. Bookmark the permalink. That looks great. Where can I download it to give it a try? Sure! 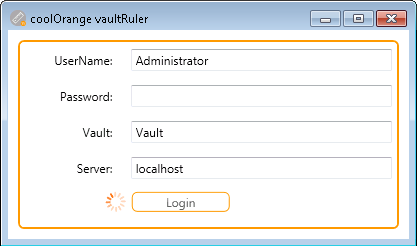 vaultRuler is part of the Migration Suite which can be downloaded from http://www.coolorange.com. 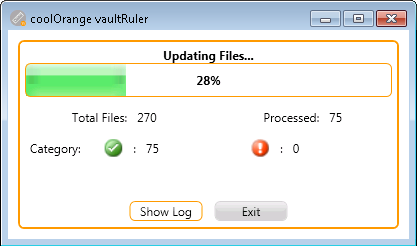 The Migrations Suite contains other tools, and this one is called vaultRuler. Look forward to your feedback!